(October 16, 2014 – Seaside, Florida) The 24th Annual Seeing Red Wine Festival is officially a sold out event this year, but all is not lost. 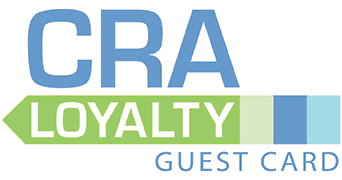 For guests who book one of Cottage Rental Agency’s 2-3 bedroom cottages for two or more nights, CRA will provide two free tickets to the Grand Tasting. Only 7 cottages remain for the entire weekend, so time is of the essence! Cottage Rental Agency is the Official Lodging Partner of the annual festival and is the only on-site, full-service rental provider and property management company serving Seaside, Florida. For reservations and tickets call, toll free, 1-866-966-2565. Visit cottagerentalagency.com . 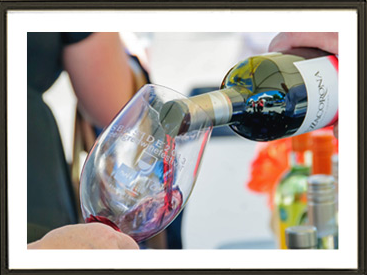 The 24th Annual Seeing Red Wine Festival at Seaside is one of the area’s most highly anticipated events. Decades of southern tradition in this charming beach town are complimented by a wonderful afternoon event sure to satisfy your taste for wine…and the beach! In 2014, the Seeing Red Wine Festival is pleased to announce its partnership with the Destin Charity Wine Auction Foundation (DCWAF). Through DCWAF, 100% of event proceeds will benefit Northwest Florida children in need. Visit seeingredwinefestival.com .